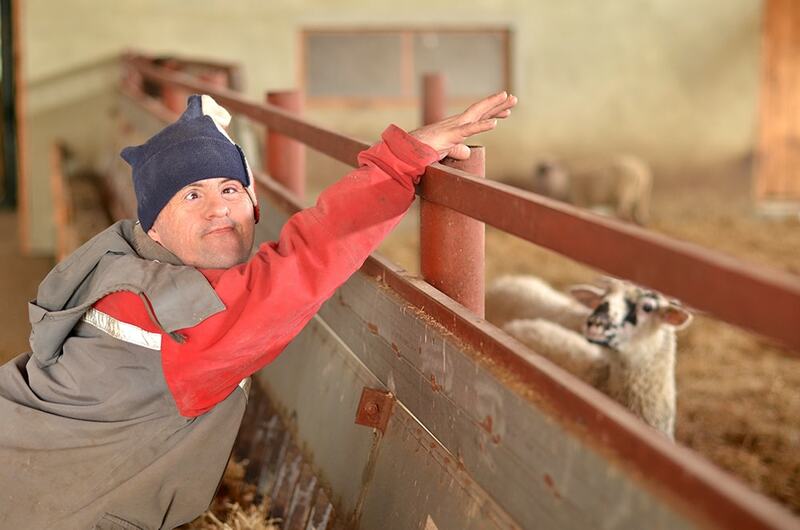 According to a segment on disabilities aired on October 19, 2003 by NBC’s Wichita affiliate: “one in seven of us will become disabled by the time we are 65.” This statistic combined with the continued decline in the local economy defines the need for programs that empower those who live within the disabled community. 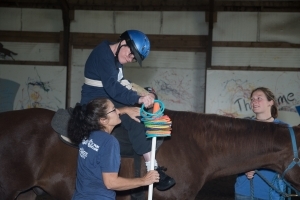 Therapeutic riding offers persons with disabilities the opportunity to learn basic horsemanship while receiving benefit to mind, body and spirit. Riders improve their balance, posture, mobility and function. 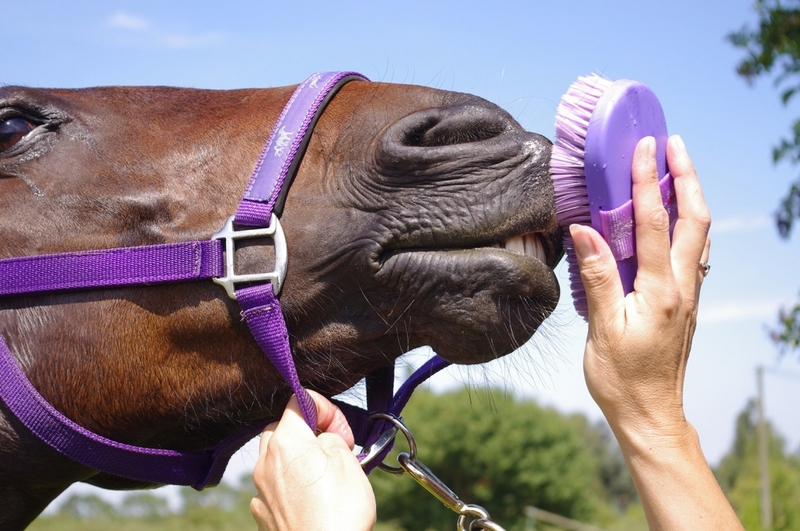 Hippotherapy provides outpatient physical, occupational and/or speech therapy utilizing the movement of the horse. 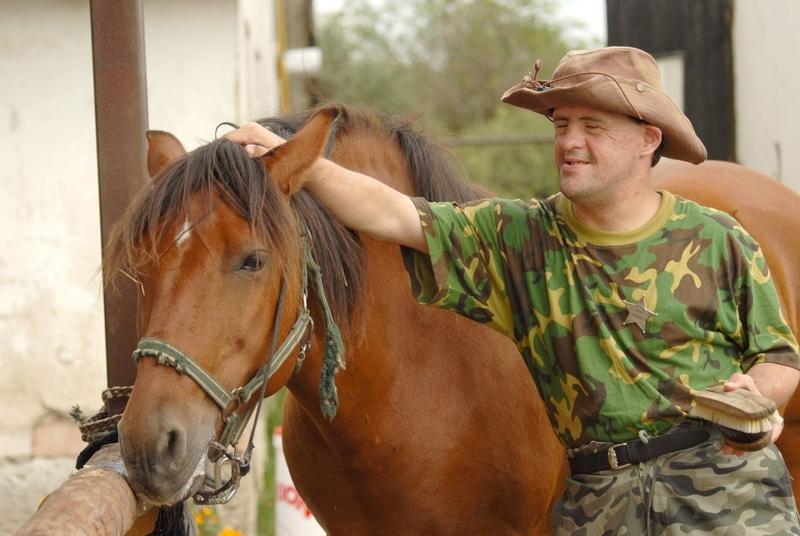 Horses of Hope is one of only a few providers of this type of therapy in the area. Clients that are candidates for therapeutic driving are typically those who are severely physically disabled, the elderly, as well as individuals who exceed the weight limit to safely ride therapeutically. Anyone can benefit from time spent with a horse. 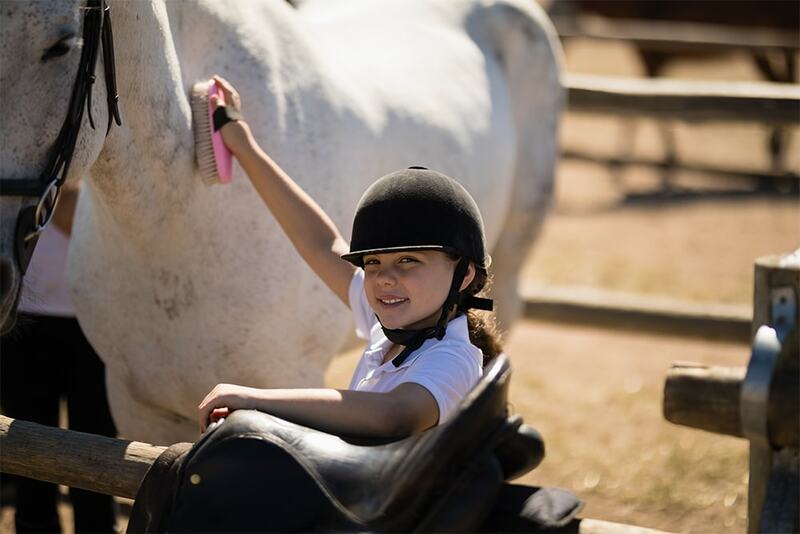 Able-bodied riding lessons are provided for children and adults. One can witness how horses can vividly bring to life business leadership principles and personal life lessons for individuals & groups. Horses of Hope is proud to provide the opportunity for riders with disabilities to compete on a competitive horse show team. Horses of Hope provides non-traditional educational programming for area school children. Contact us to create a program that will work for your school or community organization. 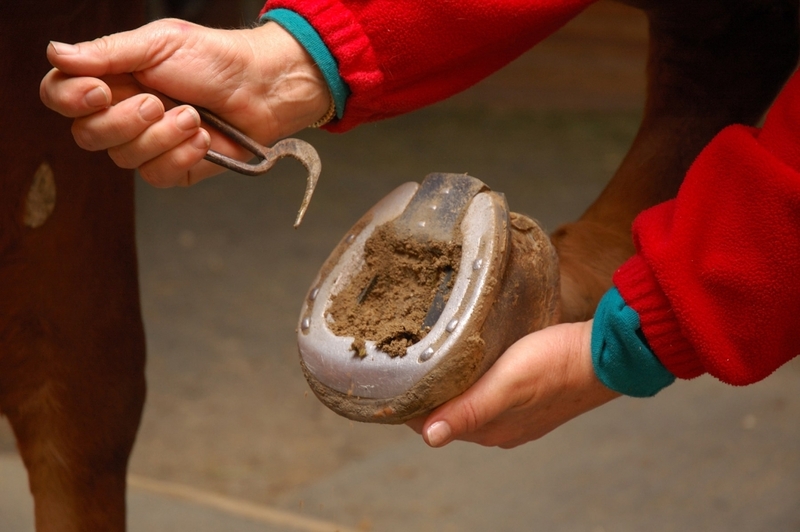 is a mental health program utilizing Equine Facilitated Psychotherapy (EFP). 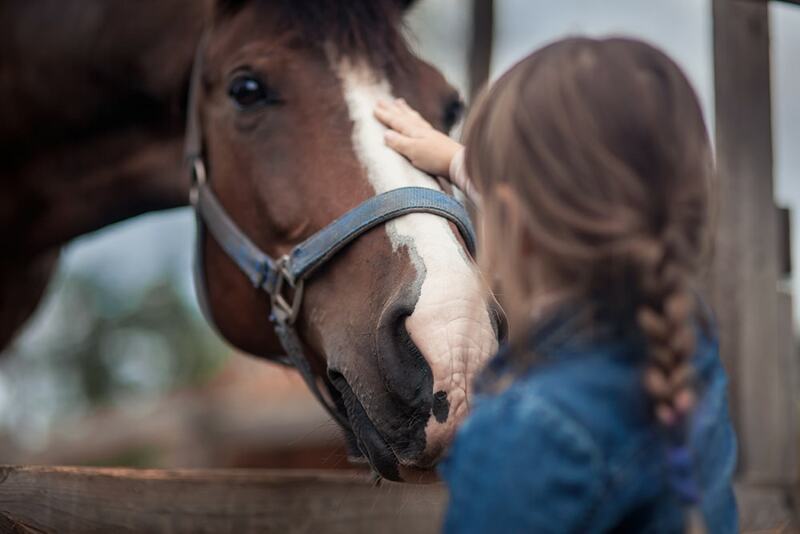 EFP is an experiential process in which a licensed mental health professional works with a credentialed equine mental health specialist, therapy horse, and client(s) to address psychotherapy goals as identified by the mental health professional and the client(s). EFP makes use of the natural behavior of the horse to draw out powerful metaphors on the client’s own patterns of behavior, inherit strengths, and non-verbal communication. We offer individual, family, and group therapy options.